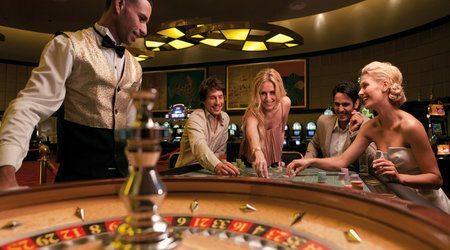 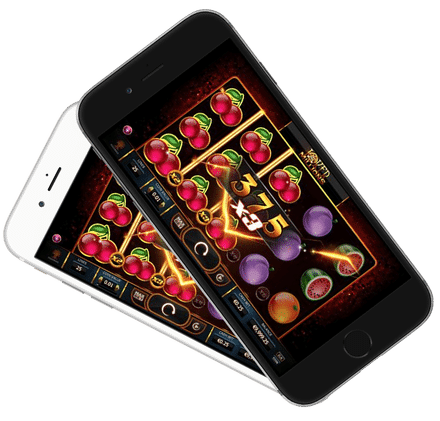 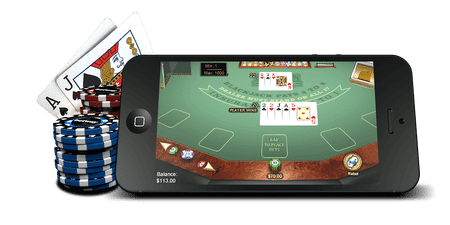 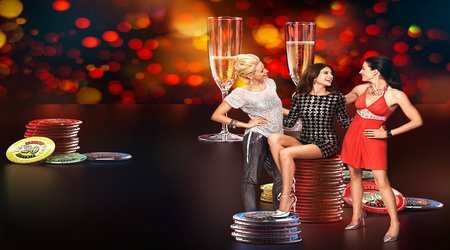 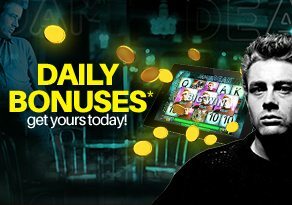 Keep What You Win Free Spins | Slot Fruity Real £505 Bonus! 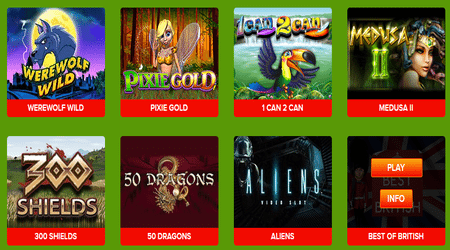 Keep What You Win Free Spins | Slot Fruity Real £505 Bonus! 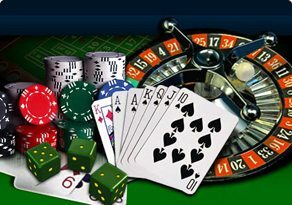 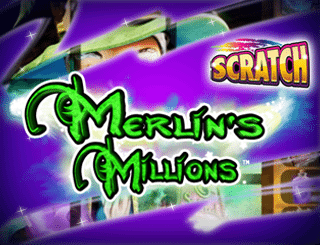 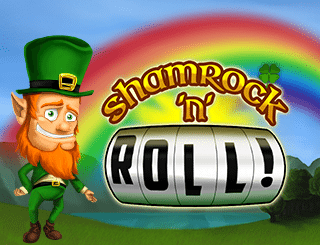 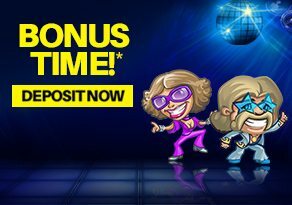 Home » Keep What You Win Free Spins | Slot Fruity Real Bonus!